Are you Ready to Host a 1000 Books Before Kindergarten Challenge? 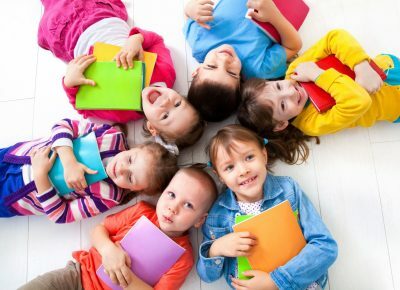 We provide libraries, schools, day cares, churches, non-profits, and other organizations with a full array of resources that they can utilize to host a 1000 Books Before Kindergarten challenge in their community. Please contact us for further details. Demco/Upstart, offers a full assortment of 1000 Books Before Kindergarten products. Eduwear has also recently launched a new line of interactive clothing.